Hangin' with the 'Boys: Feeling Good! Hangin' with the 'Boys: Up To The Task? Hangin' with the 'Boys: Snakebit No More! Hangin' with the 'Boys: Where Does Dak Fit? Hangin' with the 'Boys: Happy Birthday, Nate! Hangin' with the 'Boys: Who You Gonna Sign? Hangin' with the 'Boys: Live With Dixon Edwards! 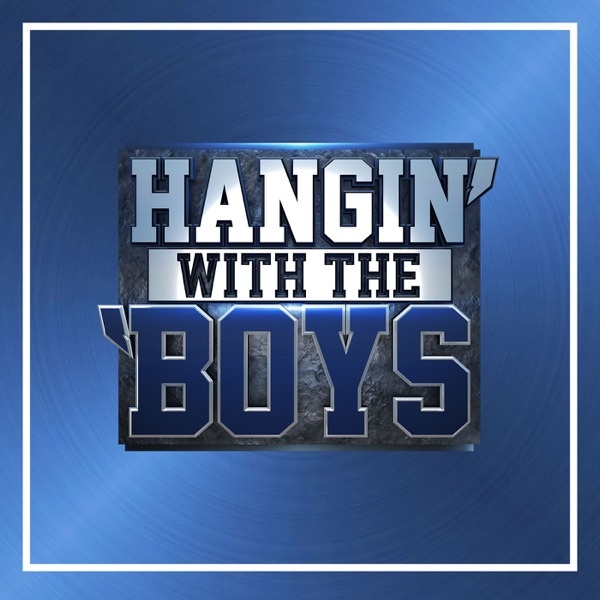 Hangin' with the 'Boys: What You Got Against Dak? Hangin' with the 'Boys: There's No Doubt! Hangin' with the 'Boys: What Just Happened? Hangin' with the 'Boys: "That’s Amaaarriii!" Hangin' with the 'Boys: Where's the Holiday Spirit? Hangin' with the 'Boys: Back On Track? Hangin' With The 'Boys: What The Heck Happened? Hangin' with the 'Boys: Rushing Into D.C.
Hangin' with the 'Boys: Run, Dak, Run! Hangin' with the 'Boys: Was Garrett Set Up To Fail? Hangin' with the 'Boys: Are the Lions For Real? Hangin' with the 'Boys: How 'Bout That Win? Hangin' with the 'Boys: The Sky is Falling? Hangin' with the 'Boys: Who's to Blame for the Loss? Hangin' with the 'Boys: Gallup Starting Week 1? Hangin' With The 'Boys: Happy With Recent Signings? Hangin' With The 'Boys: Legion Still Booming? Hangin' With The 'Boys: Playoffs Still Alive? Hangin' With The 'Boys: Is The NFL Too Soft? Hangin' With The 'Boys: Will Anyone Step Up? Hangin' With The 'Boys: Will Dallas Bounce Back? Hangin' With The 'Boys: Is ATL Still Legit? 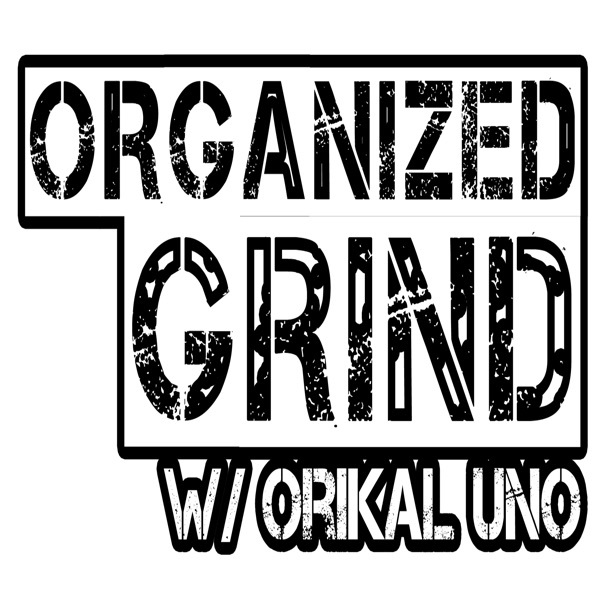 Hangin' With The 'Boys: OK With RB Depth? Hangin' With The 'Boys: Is This Defense Legit? Hangin' With The Boys: Let's Stop The Run, Please! Hangin' With The 'Boys: Just Do Your Job! Hangin' With The Boys: Too Many Snaps For Jaylon? Hangin' With The 'Boys: Will Zeke Play? Hangin' With The 'Boys: Who Makes The Team?